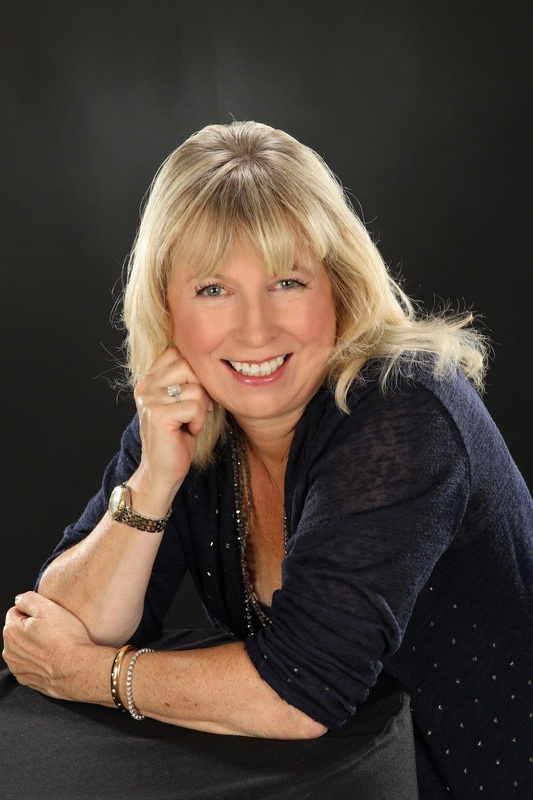 I'm delighted to welcome Sheryl to the blog today. She was good enough to answer my sometimes searching questions. I first ‘met’ you when I read your novel, The Edge of Sanity, (great book) in 2014. I now know this was a complete departure from your usual genre. What made you move to a thriller and was it a difficult leap? Hi Natalie, Thank you so much for inviting me to share a little about myself and my books. Thank you also for the lovely comment re The Edge of Sanity. 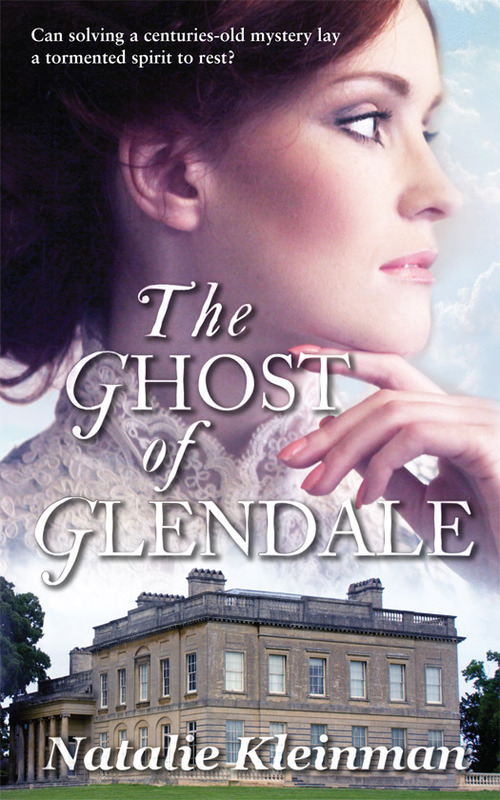 The idea for this book gelled when I found myself worryingly alone on a narrowboat one moon-free, foggy night, but that’s a whole other story! It is a departure from my usual genre. However, it does have something in common with my other books, in that it explores the fragility of love, life and relationships. If a character calls to me, I simply have to write his story. It just so happens that one of the characters in this book is a psychopath. I’m told I make a good one! Hmm? I’m choosing to take this as a compliment. My previous books, described as poignant romantic fiction, will always tend to turn around the family unit, looking at family dynamics and the tenuous bonds that hold people together. In The Edge of Sanity we begin with a family already torn apart by the loss of their young daughter, the ultimate question being: is their love strong enough to survive the cruellest of life’s twists? 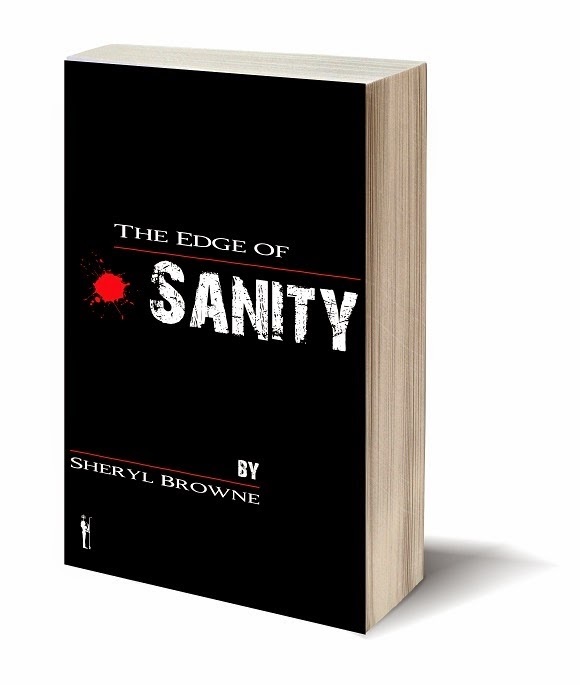 The Edge of Sanity is a harrowing story of hope amid loss and betrayal. Going back a bit, I understand you were a member of the Romantic Novelists’ Association (RNA) New Writers’ Scheme. What influence did that have on your writing and on your career? I certainly was. I get a huge thrill now seeing many members of the New Writers’ Scheme (NWS) blossoming and going on to publication. The NWS offers invaluable advice on where your manuscript might be flagging (or shining!) and generally encourages and supports new writers. My manuscript was sadly flagging, something I was aware of. However, with excellent editorial feedback, I was able to redraft that manuscript, and I couldn’t be happier that that book, Warrant for Love, is finally published. The most important lesson I learned was that superfluous narrative wasn’t needed. If it’s padding, i.e. doesn’t move the story forward, take it out. It’s your story and you have the power to change it (isn’t that fabulously freeing?). Also, if you’re struggling with a particular scene, in that you find it a bit lacklustre in the reading, look at your point of view. Chances are you’re telling it from the wrong one. Simply, who has the most to lose by the end of it? I bear that advice in mind to this day. I don’t think I would be published if I wasn’t willing to take positive criticism on board. So, to anyone considering joining, I’d say go for it. You’ll find yourself with a wonderful support network. 2014 has been a momentous year for you, both on the personal front and in your writing career. Can you take us through it? It has definitely been an up and down year, Natalie. Unfortunately, 2014 saw my partner diagnosed with prostate cancer, which means we’ve both been a bit all over the place. I should also mention that his prognosis is extremely good after early diagnosis - and that he is now very positive, agreeing to share his progress with Prostate Cancer UK in hopes of encouraging other men to seek help early. This is pretty amazing, because, initially, like many men, he was reluctant to talk about it – at all. 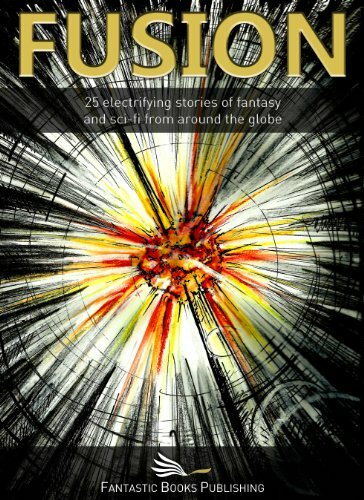 Coincidentally, however, I was asked to contribute a short story to an anthology (Let’s Hear It For The Boys) raising funds for Movember, a charity which aims to raise men’s health awareness. Somehow, in mentioning the book and the charity to him, it prompted him to open up and the rest followed. Obviously, I am now super-pleased that I did write that short and that, in a roundabout way, it has helped my partner and hopefully other men who might be encouraged to seek help, or simply need someone to talk to, whether it be about physical health or mental health problems. Sad news, but not all bad news, I think. The news on the publishing front is just lovely! Towards the end of 2014, I was signed with Choc Lit for my upcoming novel, currently titled The Rest of My Life. This development is all the more special because Choc Lit read the book on recommendation of someone who restored my faith in my writing. Excitingly, the news was announced first in The Bookseller! Wow! Little me rubbing shoulders with Burt Reynolds and Julian Clary (form an orderly queue, guys). I owe this person a huge debt of gratitude for picking up my book, loving it, and being prepared to say so in the right ears. Prior to signing your new contract you had several books published with Safkhet Publishing. When did the first one come out and how did they take to your change of genre in The Edge of Sanity? 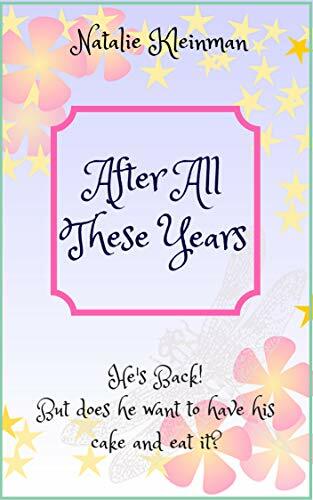 I also owe a huge debt of gratitude to Safkhet Publishing, who not only commissioned me to write Recipes for Disaster – Sexilicious Romantic Comedy Combined with Fab, Fun Recipes – was published in 2012 and, since then, I’ve just kept writing. My writing has, of course, grown and changed as I’ve explored new genres. I wasn’t entirely sure Safkhet would take The Edge of Sanity but … they loved it. I’m hoping their faith was well placed as the book does seem to be getting some excellent reviews, one fabulous such review recently on Best Selling Thrillers where the book sits proudly alongside such hugely talented authors as, Harlan Coben, Lee Child, Patricia Cornwell. Needless to say, I am thrilled. So you are now a Choc Lit writer and in very good company. Please tell us something about your soon to be published The Rest of My Life. The Rest of My Life is still at editing stage (though I’ve also had some fabulous news about audio rights, etc, recently. Isn’t that amazing? I don’t have details to share yet, but watch this space!). Briefly, The Rest of My Life follows Adam Hamilton-Shaw, a womaniser with a dark, defining incident in his past, and screenwriter Sienna Meadows, who is having problems with her script. Tagline (for the moment): Two damaged hearts, a sizzling sexual connection. Can love find a way to bring Adam and Sienna together? Well, I have another two books currently being read by Choc Lit. They’re doing well, apparently! My fingers are crossed (which makes typing a little difficult). I’ve also just finished another thriller, the title of which, Death Sentence, was supplied by a chief constable! It needs another re-draft, but I’m hoping it will be received as well as the last. Thank you again for featuring me here, Natalie. 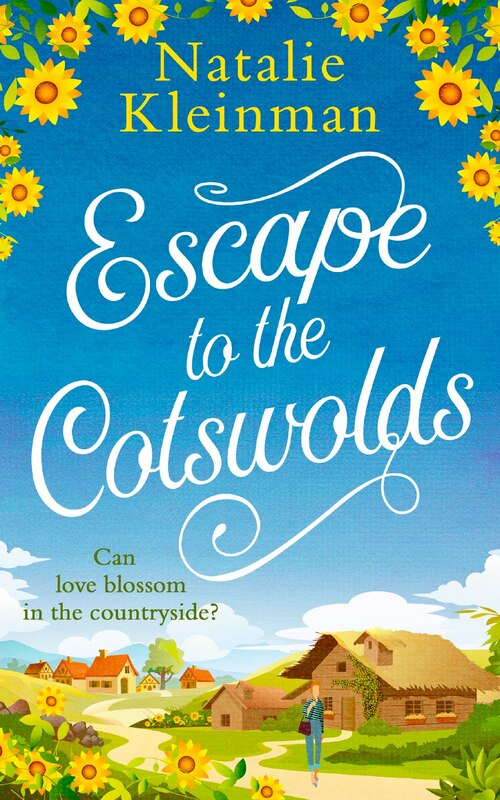 Can I also just add a huge thank you to all the wonderful bloggers, readers and reviewers out there, who give of their time and work so hard for authors? THANK YOU! 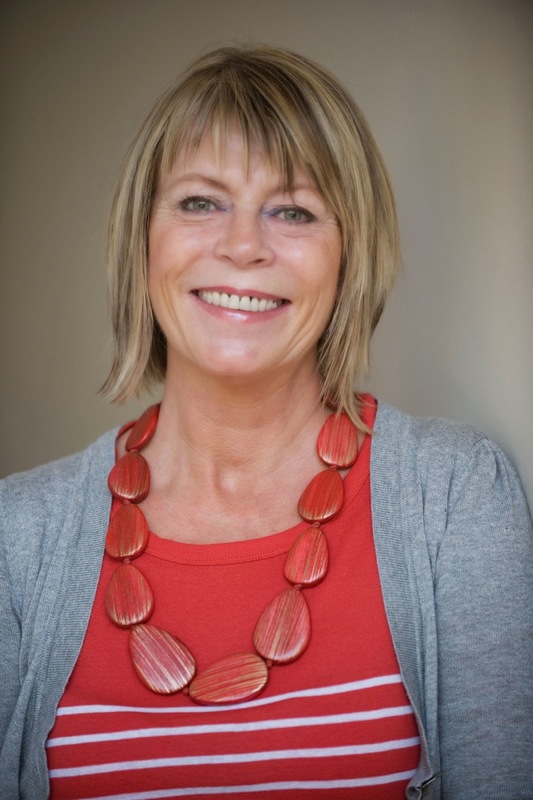 A member of the Romantic Novelists’ Association and shortlisted for Innovation in Romantic Fiction, Sheryl has six books published with Safkhet Publishing and has now been signed with Award winning Choc Lit Publishing. The Rest of My Life - Two damaged hearts, a sizzling sexual connection. Can love find a way to bring Adam and Sienna together? It’s been a joy ‘talking’ to you, Sheryl. Thank you for joining me.